Safe and Sound Residential Inspection Ltd.
Purchasing a home is one of the largest investments that most of us ever make. You need to feel confident, and that you are making an educated, and well-informed decision. Our job is to assess and explain the condition of your potential purchase in a clear and understandable manner, while identifying deficiencies that you need to be aware of. Safe and Sound provides a full range of home inspection services geared towards clients who are buying, or selling a home. Our clients also include various Federal and Provincial Government divisions, and Leading Private Relocation Companies. 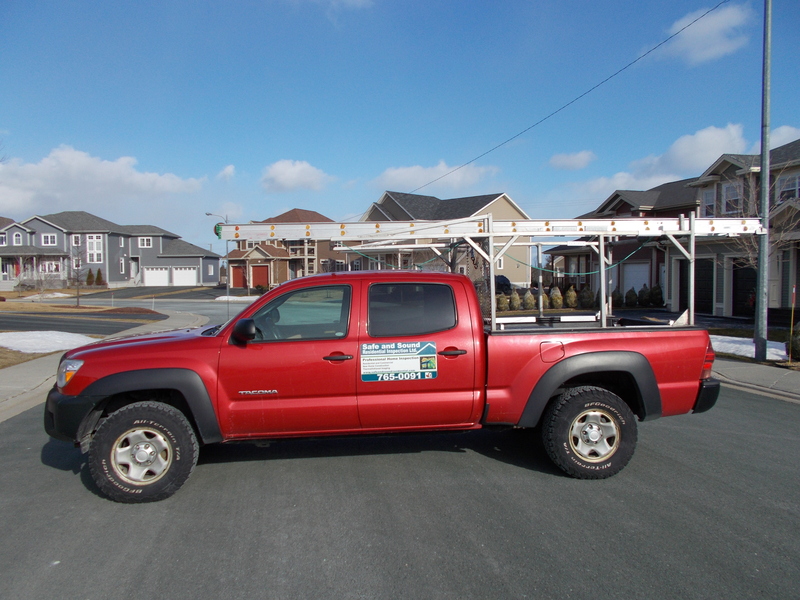 As a Registered Home Inspector with the Canadian Association of Home and Property Inspectors, our inspector Tom Gresham has years of industry experience, and a long list of satisfied clients. At present he has completed more than 3000 inspections and assessments of various types during his career. As an efficient owner based company incorporated in 2008, Safe and Sound has the advantage of providing personalized service at competitive rates with the benefit of education, experience, and dedication. We provide a detailed, but easy to follow inspection report. Our report is complete with digital photos for ease of reference. It also includes thermal images where applicable. 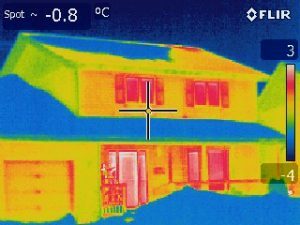 A thermal imaging scan is completed free of charge with each inspection. Safe and Sound also provides comprehensive commercial building inspections and Reserve Fund Studies for condominium corporations. Further information may be found on the applicable pages of our website. We are always available to book your inspection, or simply to answer any questions that you may have.